It’s amazing what awareness brings when you are ready to hear it from within. I am feeling a lot like a big onion right now and as one layer is unveiled another is made clear too. Yesterday I was sitting on my sofa in silence when I realised many reasons why failure has been such a big thing for me in my life. I began to first look at my inspired business idea and my instantaneous need to let go of the whole of my eBay shop. I looked at the whole of everything I felt in my whole life, well pretty much. Belly Dancing has been a big excitement for me lately, yet this past month it has taken a back seat. Lack of motivation and boredom for something that is pretty much something that could never be boring. How much does boredom and self-sabotage come hand in hand? I would say a large proportion of it can be a form of sabotage. I am researching a lot into my new business idea and when I say researching I am preparing everything properly. As I sat last night I wondered why I was not feeling the passion I have felt with my other business ideas, my other excitements in life and I realised it was because they were short-lived. I never put 100% into a passion because a part of me knew I could be a fantastic success at most things I put my heart into. So, as a way to perpetuate the myth that I am a failure I would either get bored or give up not long after beginning something. My body self sabotaged my need for exercise for so long I would give excuses “I cant do yoga or exercises because my knees are dislodged”, when in fact the very thing my body needed was exercise and through pilates I now have very little knee pain. My mind would create all kinds of disconnection in my body when doing belly dancing making me think I could not dance when my legs would not do what I wanted them to do. I have been craving connection for so long with women, with friendships and I realise how quickly I give up on friendships if they are not close or intimate not allowing the other person to open up at their own pace in their own time if and ever they do open up. Who am I to judge when another person is ready? Why do I feel the need to disconnect when my invitations to meet with female friends does not happen because the other person is busy? In ‘Dare To Connect‘ by Susan Jeffers she talks about inviting life, inviting people into your life, no expectations. If a person says no, then says no, then says no, keep inviting them in if you feel you have something in common with them. Life is not an experience where we sit on our sofas waiting for experiences and people to come our way we have to keep inviting the universe and life in. I have decided to do this with my friends, and to drop the need to actually have anything happen (meeting up, chatting etc etc), to allow whatever to happen to natural unfold. Due to previous experiences as a child I guess I internalised people not being able to spend time with me as if I was that small child again, feeling rejected when this is often not the case. So in a way my adult self turned this around by detaching from people before this happened. I am ready to change this pattern inside me and to stop sabotaging my friendships. With my working life I am ready to keep at one project this time instead of looking to the next ship on the horizon that looks “so much more delicious”. I realise my fears to do with my new project are to do with fearing failure and for a time were paralysing me doing anything about it. So right now I am doing what needs to be done, I keep doing and carrying out important tasks, I am doing the prep work involved, I am disciplining myself and becoming more focused in my daily tasks. Yes, the excitement the passion can sometimes be overwhelmed by the fears of failing at the task, but this is what has stopped me in the past the fear. By moving through these fears and learning the art of focused concentration I feel I can do something I have never done in my whole life. I know many people, me included, butterfly hop through life. We go from one job to the next, one idea to the next, one friendship/relationship to the next, because if we actually stood still for one moment we could actually complete, fullfill and make an experience a grand success. Anything we put our whole being into has the potential for success it is our fear of failure that makes us sabotage ourselves in a whole host of different ways. How are you sabotaging yourself right now? Many people including my teacher said I am an excellent belly dancing student and I have the potential to be great. So what did I do ? I created lack of motivation within myself to do any practice and pushed it aside as “ah well its just one of those things, I tried”. But, did I really try? NO I played for a little while which is what I have done for the past 30 years. I played at being a professional therapist through healing, I played at being an editor of a magazine, I played at being self employed, never carrying out the tasks and making the time to fully engage in the present moment experience of what I was doing. 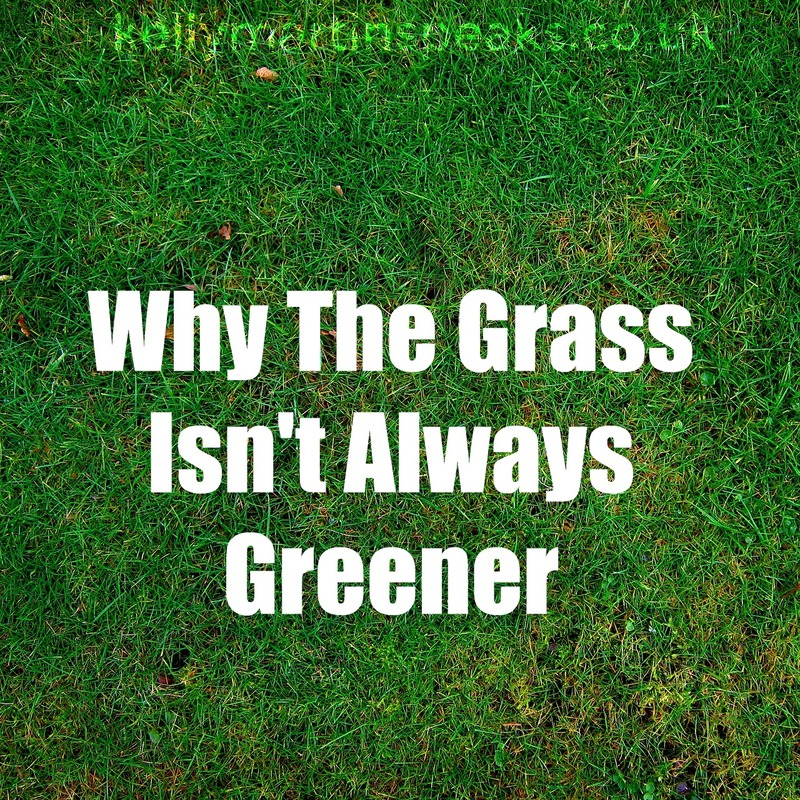 The grass is not greener on the other side of the field, right now has the ultimate potential for greatness if we only stick around long enough to smell the flowers. Kelly, I’ve given thought to what you had written. I know what you mean and I understand. Self-sabotage… fear of failure… I think there is another ingredient in there for me but I can not place a finger on it yet. I, too, feel like a big onion with one layer unveiled after another. I appreciate your candid writing, Kelly, because it helps mirror back to me in what I’m working with. Kelly, I have no other way to contact you but here. Will you please contact me. Go to my blogger profile and click on email. This concerns a friend of ours. Thank you. Hiya Anna, Mike told me that the Native Americans see life as a spiral and with each spiral the same ‘stuff’ may be there just at a deeper level so we become even more aware each time and through this we heal. Im gonna hop over to your blog see what you have been writing now. Hiya back, Kelly. Oh, I like what Mike told you. That is so good! Indeed. Ah self-sabotage – if we were half as good at creating what we wated as we are at creating what we don’t want we’d be ascended already, I’m sure!! As to friendships – you know what? It is so hard to have a friendship or relationship or anything and be unconditional – we all seek something! I have knw myself panic when things don’t go as I expect them to. Do you know, at uni one guy thought I was lonely cos I only knew a few people in halls and he knew everybody and I pointed out that we were just different and I preferred having a few very close friends and he preferred to have many contacts. Hi Amanda, I can totally understand about wanting closer contact with friends. I am enjoying more close time with friends right now and find it must be really tough when people have so many people in their lives not enough time for quality time with others. I was reading the book ‘dare to connect’ by Susan Jeffers and she said she sometimes refuses the hand of friendship because she knows that it would prevent the quality time she spends with people she already has in her life. She sees it not as a personal thing to the other person its just something that she realised she needed more in her life, intimacy and quality.